This makes me so very happy to read. I am so glad that you stayed the course, that you were courageous and reached out, and that you now have, not only your daughter but a new son-in-law in your life. Much to be thankful for. Mended lives — mended hearts. Thank you, Ann. You’re right, I do have so much to be thankful for. A dear friend of mine wrote this — and it so touched my heart that I had to share. Thank you, Jami! Meetings are the lifeline of a recovery based on the program of Alcoholics Anonymous, I believe meetings are the fuel for you to practice these principles in all your affairs. How do you relate to putting the principles of recovery into your life without hearing the experience of others? Give your daughter the GIFT AND PRIVILEGE of an active thriving recovering mother …. GET BACK TO MEETINGS. The point of my post wasn’t about meetings, it was really about the gifts that recovery offers us and faith, patience, and humility. I am an active, thriving, recovering mother. There are many other ways to spread the message besides daily meetings. I love AA and I have many other recovering people in my life who I love as well. There isn’t just one way to stay sober and active in recovery, I believe that it’s up to each individual to do what works for him or her. And I believe that what works can change over time. One simple phrase… Way to go Mom! You stayed strong and faithful! We learn that our Higher Power gives us what we need, when we need it! Congratulations! I’ve missed you, my friend. You were in my thoughts and prayers and I could only hope you were doing well. Then I see this! 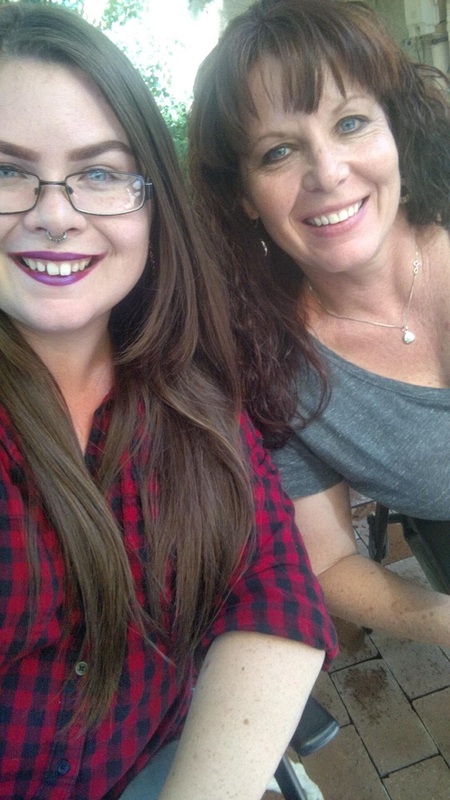 Reconnecting with your daughter is absolutely the best thing E.V.E.R. How wonderful! Not enough adjectives to describe how happy I am for you. It was a long time coming and I know it was the hardest thing for you. You have been blessed and I wish you only the best going forward.